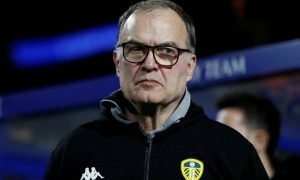 Opinion: Leeds' latest decision poses a significant task for Bielsa | The Transfer Tavern | News, breakdown and analysis on all things football! 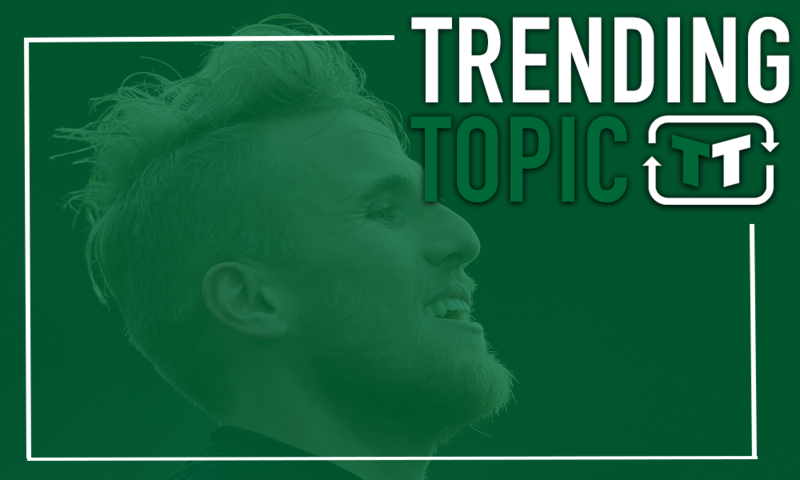 Samuel Saiz is leaving Leeds, with the midfielder set to return to Spain in January. That leaves the Whites short on midfield quality, and it means that Marco Bielsa has a significant task on his hands. Significantly, according to the Mirror, Leeds could pocket over £6 million from the deal at the end of the season, and so you’d expect them to reinvest much of that into a new signing. But that doesn’t necessarily mean that it will be easy to do so. Indeed, despite the investment that could come the way of Leeds following his sale, replacing him isn’t a foregone conclusion. After all, Saiz is a remarkable player. He began the season as one of the club’s most important men, registering assists and playing a crucial role in the team. He wasn’t always front and centre as far as goals and assists were concerned, admittedly, but he was almost always involved in the attacks that Marco Bielsa’s men produced. A particularly impressive outing came in the first game of the season against Stoke City. He practically ran the midfield for the Whites, and he continued to do so for several weeks. What he brought to the team was creativity, and creativity can’t simply just be found. 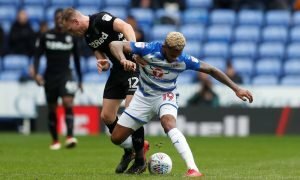 It can take a while for players to find their feet within the team – but Saiz found his feet pretty quickly. Very quickly, he became the sort of player that Bielsa built the team around, and now, all of that hard work has been brought back down to earth. 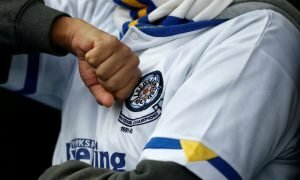 It would be a slightly different story if we were in the summer, but the reality is that Leeds may find it tough to find what they need during the winter month. They do have quality to cover for Saiz, but if they are forced to go the rest of the season without a player like him, that will only be a bad thing for the club. It’s crucial that a replacement is found, no matter the effort and cost involved. And that will be no easy feat.